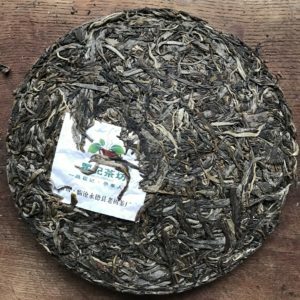 TheTea - World of Finest Teas | THETEA CLUB – April 2019 – 32th Edition- Worldwide free shipping! 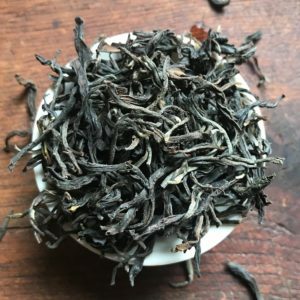 April 2019 TheTea Club Edition is on sale! *after reaching the limit the product will be removed from the offer. Want to be with us for longer time? Choose recurring payment! To buy edition just once (or month by month manually) – use red ADD TO CART button below. 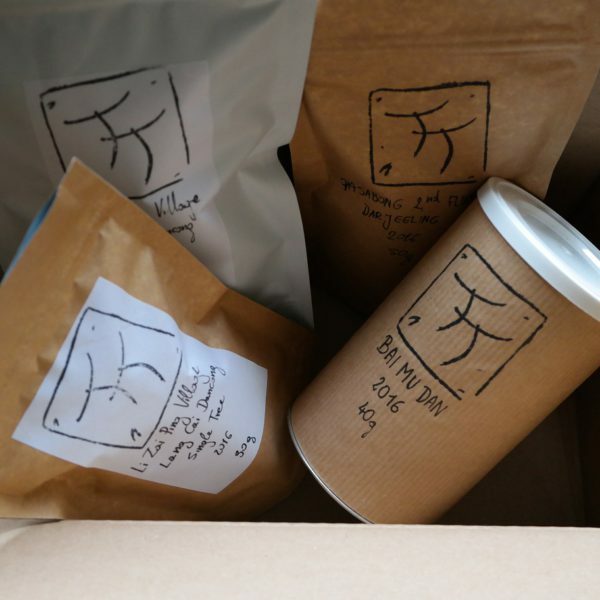 You may order the tea gift for yourself and your friends! 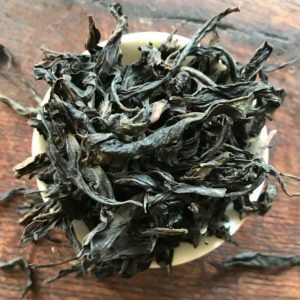 ‘ttclub” promo code at checkout provides free shipping for whole order if you want to order some additional teas from our regular offer with the club package. Please note, all the club orders are being sent out during the last days of each month, even if you ordered your club at the beginning of the month. 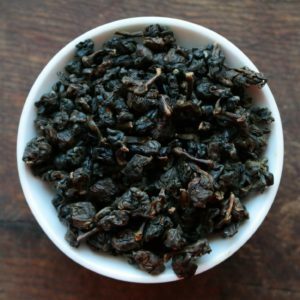 – for 24 USD you will recive at least 3 kinds of selected teas in the total amount at least 50g. For example. 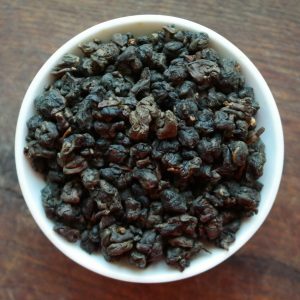 November package contained: 1996 Menghai Purple Stamp Shu Pu-erh, 2003 Aged Qing Xin Oolong from Nantou and Jingmai Autumn Roasted Hong Cha. 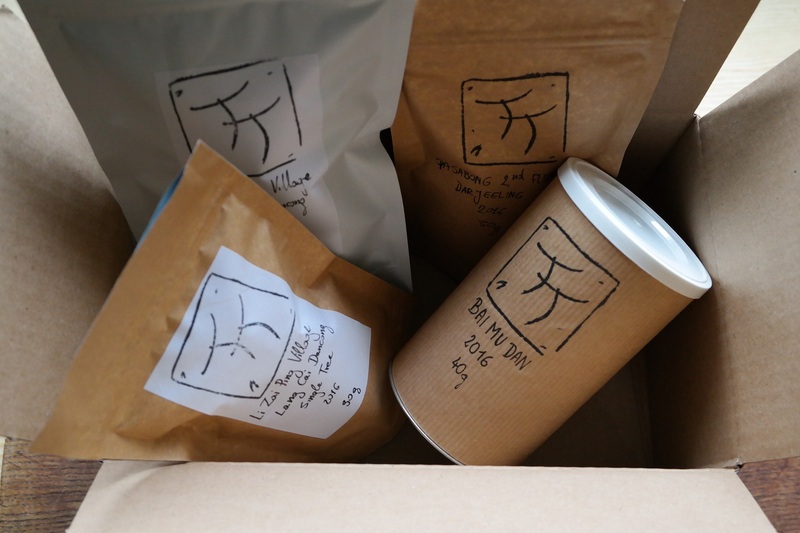 – shipping time – around a week worldwide.